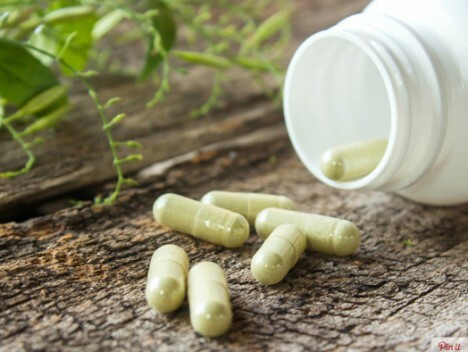 People tend to trust labels to be accurate and complete, but time and time again actual studies of ingredients within even brand-name and big-box-store herbal supplement pills has shown fraudulent and sometimes hazardous contents. 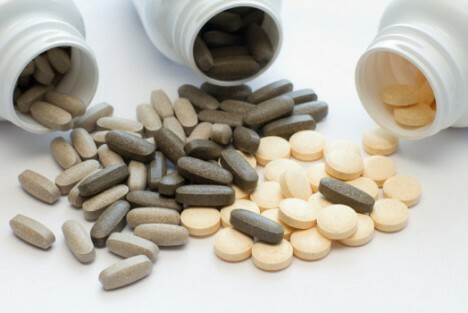 Earlier this year, The New York State Attorney General’s Office demanded that GNC, Walmart, Walgreens, and Target remove store brand supplements like ginseng and valerian root after they were found to contain everything from powdered rice and asparagus to bits of houseplants. 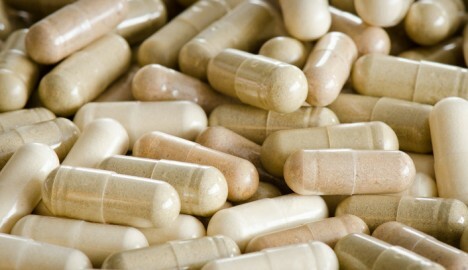 All parties have since agreed to work with the FDA more closely, but given the broad abuses to date it is hard to say whether future supplements will ever be trustworthy again. See more in Medical Marvels or under Science. May, 2016.